2006. Compiled by Clare Green. 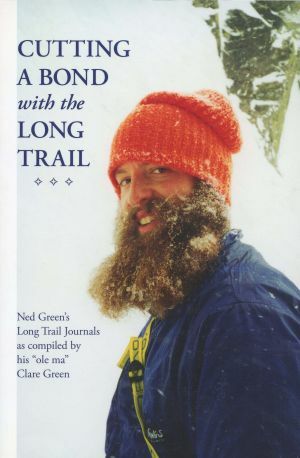 A very nice lightly used copy of this fine collection of hiking journal entries by the late Ned Green, who was killed in a trgaic climbing accident on Mount Washington in 2001. Entries reflect the author's deep love for New England's mountain country. Softcover. 136 pp.